OKEMOS - If you’re looking for a way to swing yourself into dance lessons, the Center for Social Dance is an easy way to get started. Since the grand opening, the dance studio, which is located on a tight corner on Jolly Rd, has grown tremendously. Outside of hosting outreach programs, the center focuses on adult lessons programs and special events. 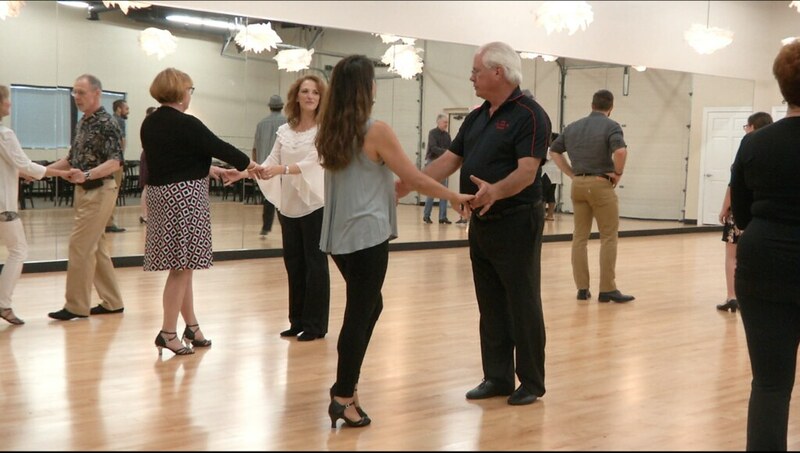 The studio offers different classes like ballroom, hustle, swing and more. Joyce Stoughton-Kim, the instructor of classes and the owner of the Center for Social Dance decided to open the center to help fund an outreach project called the Social Dance Project. The outreach project reaches out to children who goes to school in an “at-risk” district. 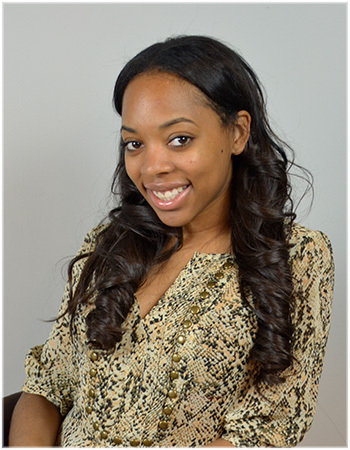 Stoughton-Kim is a certified ballroom and Latin dance instructor. She is also five time Michigan Swing Dance champion and was inducted into the Michigan Swing Dance Hall of Fame. She teaches the swing dance class every Tuesdays. In the swing dance class dancers are able to learn dance pattern, style technique and the skills needed to learn how to follow their partner. Although dancers have the option to register for classes as a single learner or with a partner, during the class they switch dance partners, so they can gain experience in different patterns and style. Dance is like a universal language and if someone knows the proper steps they can grab a pair of shoes and swing into the dancing mode.